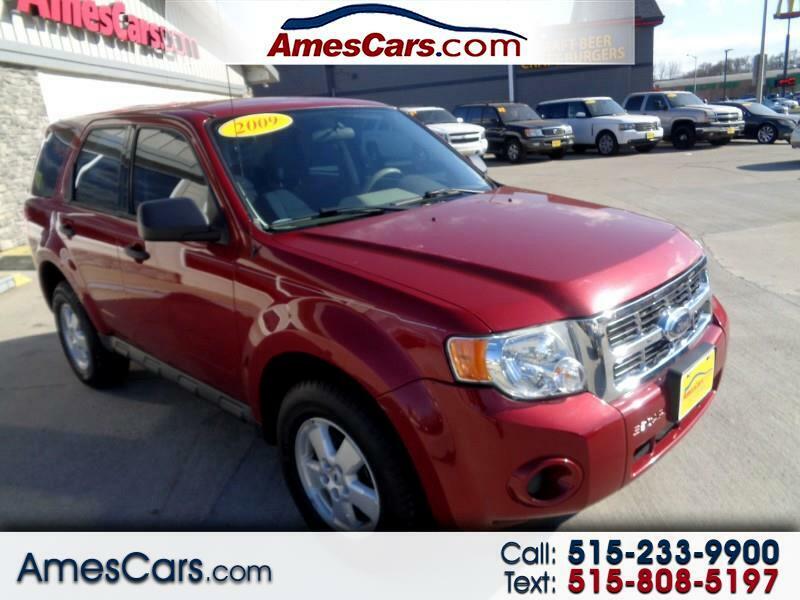 *****NEW ARRIVAL*****2009 FORD ESCAPE XLS FEATURING 6 DISC CD CHANGER, AUX AUDIO PORT, ALLOY WHEELS, KEYLESS ENTRY, TRACTION CONTROL, CRUISE CONTROL, LOCAL TRADE IN THAT RUNS AND DRIVES GREAT! CALL FOR MORE INFORMATION AND TO SCHEDULE A TEST DRIVE TODAY! !